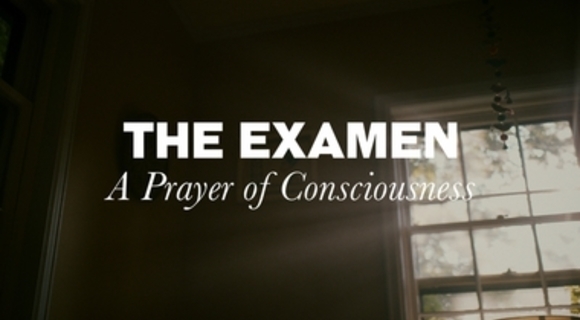 The Examen is an ancient practice in the Church that can help us see God’s hand at work in our whole experience. We pray our visual take on this practice will serve you and/or your group to create space to listen to your life and God well. Prepare yourself by getting in a position that is comfortable but allows you to stay alert. Perhaps placing your feet on the ground if you are in a chair, or sitting on the ground. Become aware of your body, focusing on the rhythm of your breath. If possible, wiggle your fingers, spread out your hands, relax them. Relax your shoulders, your neck, your face. Breathe. Allow your lungs to expand with agreement to the Holy Spirit. Become willing. Breathe. Psalm 51 visual liturgy film.